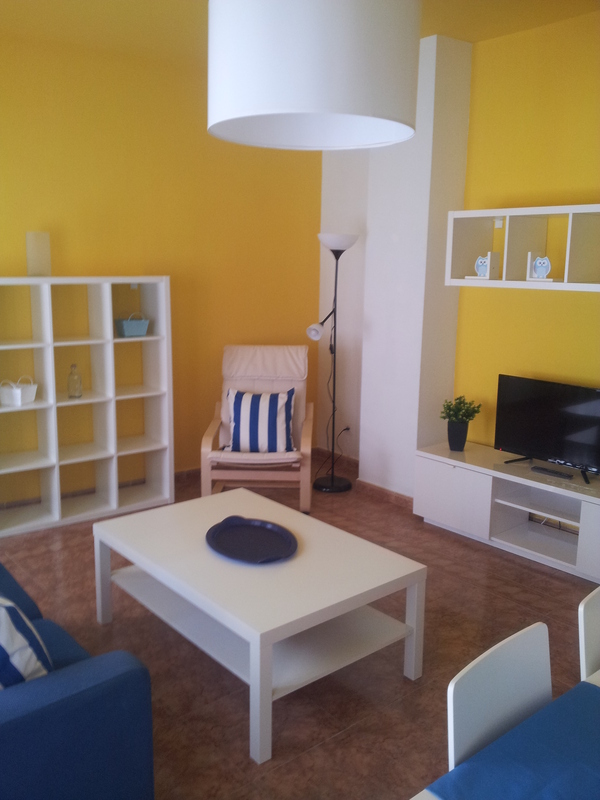 The tourist apartments Nest are around the corner from the Nest Style. 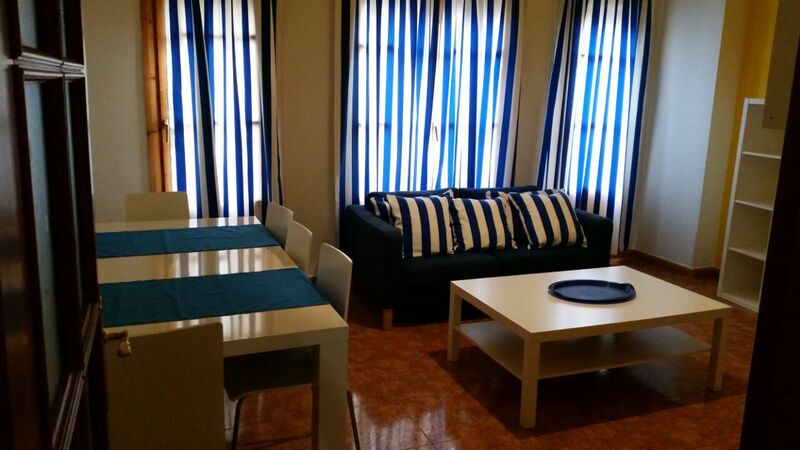 Newly renovated apartments have all necessary facilities and equipped communal area to have a pleasant stay in the city center of Granada! 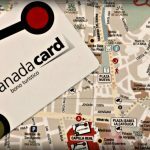 Don not care anymore about cars and wasting time in the public transport. 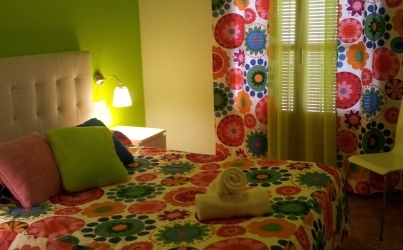 Apartment’s occupancy varies from 2 to 6 residents to spend unforgettable moments with family or friends. 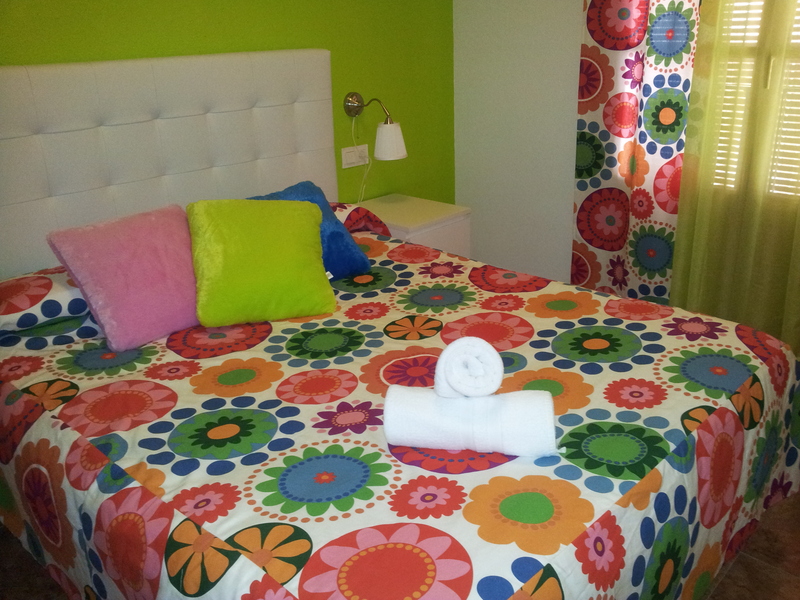 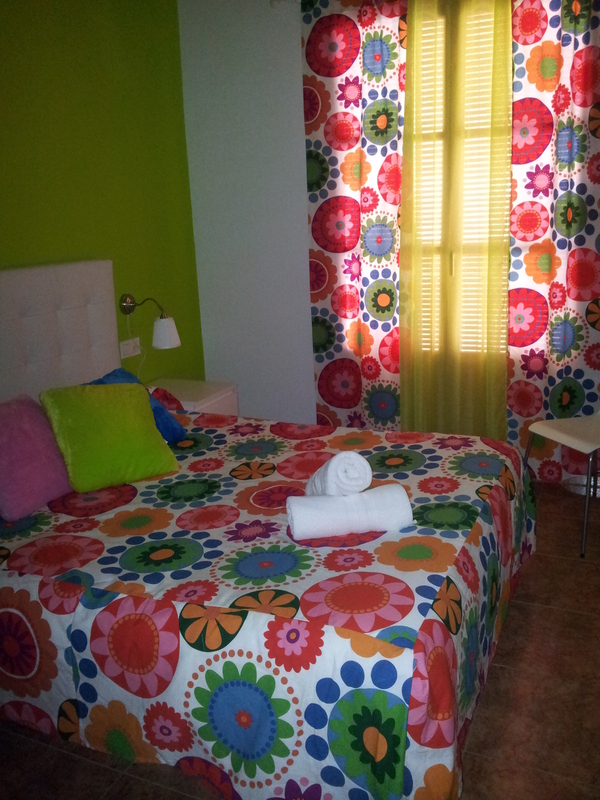 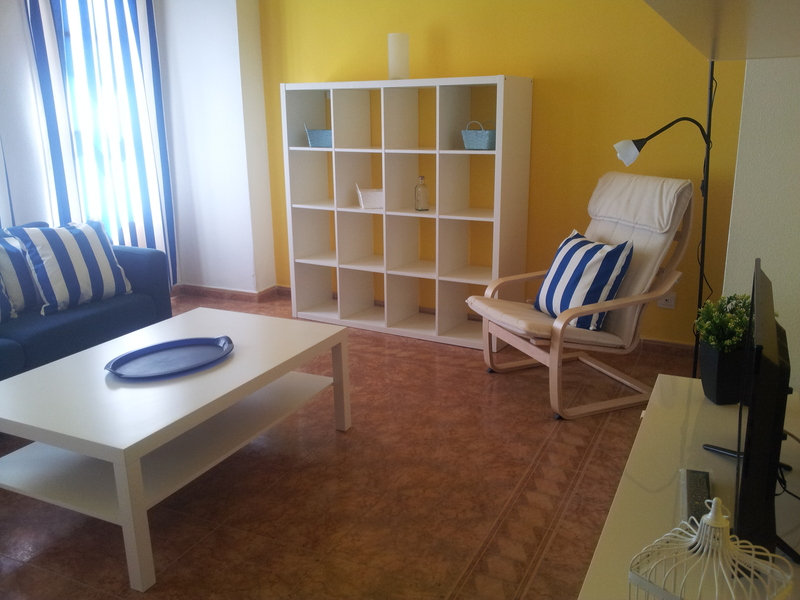 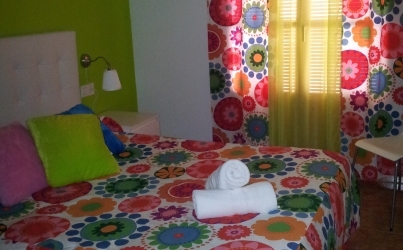 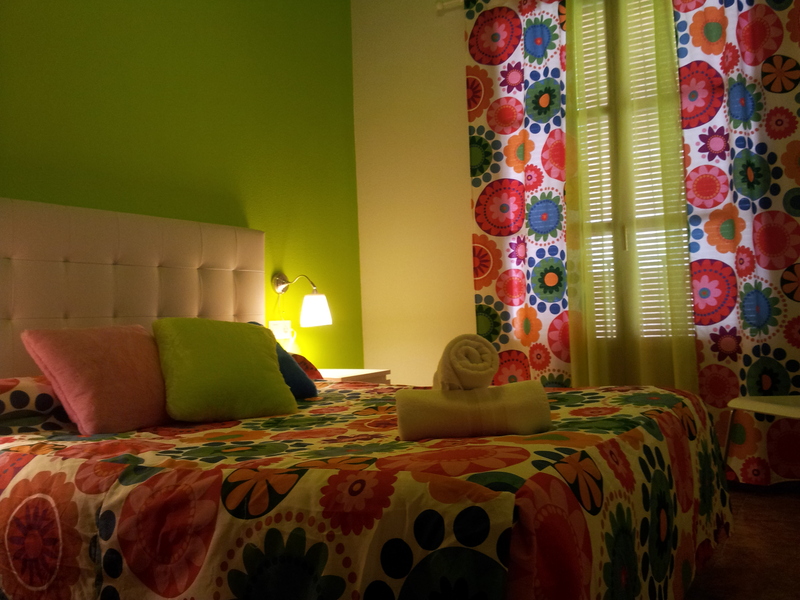 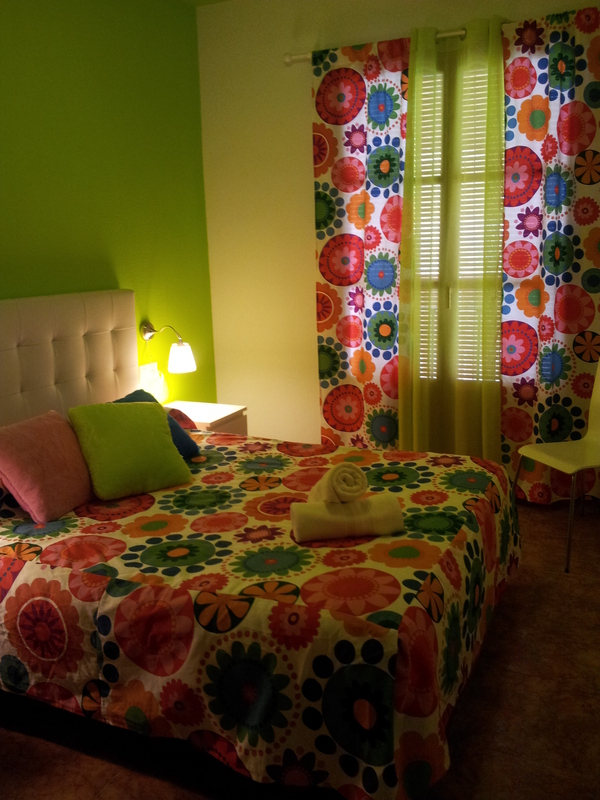 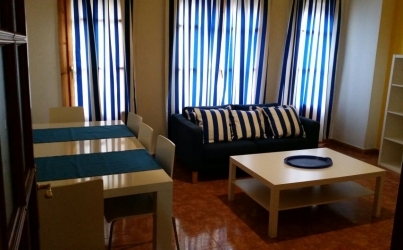 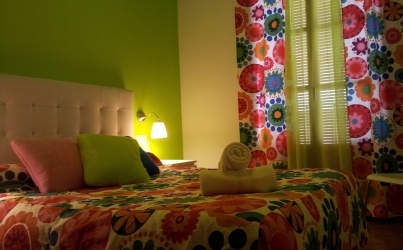 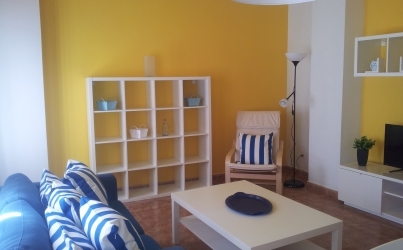 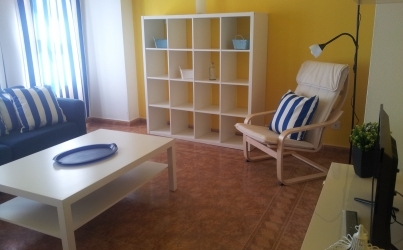 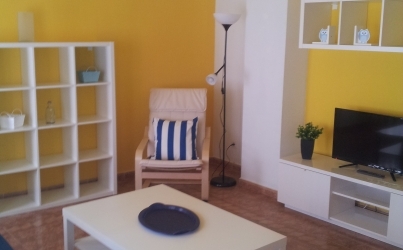 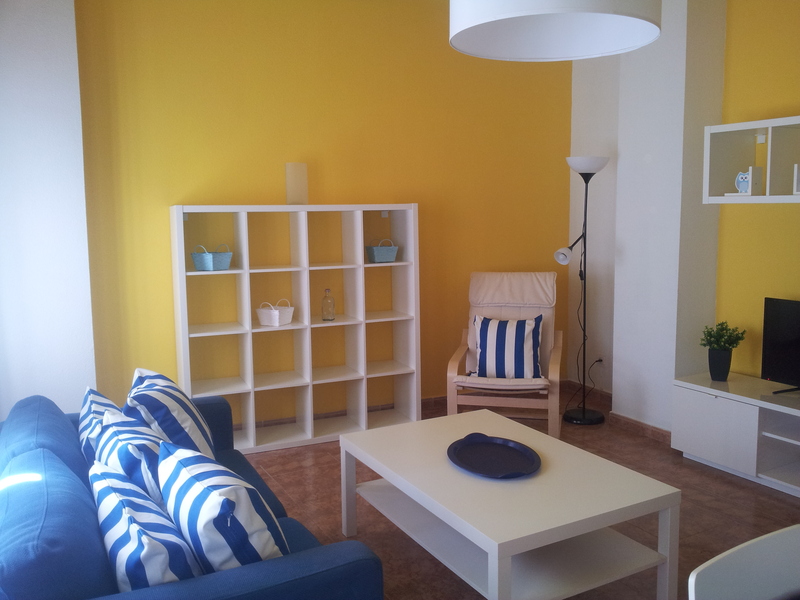 Apartments are fully furnished and have TV, telephone directly connected with the Nest Style Granada, wireless Internet and include daily cleaning. 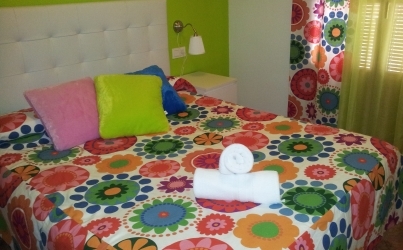 Rooms include bed linen, towels, as well as a hairdryer in the bathroom and in the kitchen: a stove, a microwave, a fridge, a toaster, a kettle, utensils, coffee and tea.